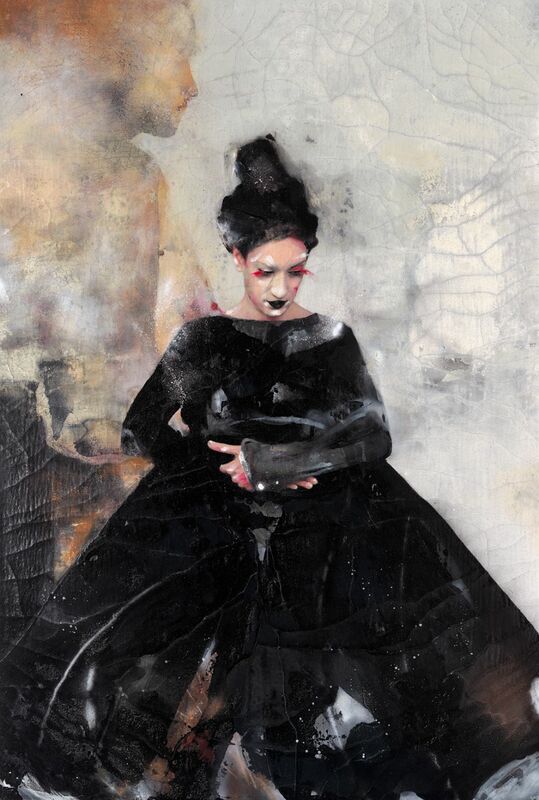 “The act of painting in my case is a tremendous impulse of viol.ence yet it is an act filled with beauty and poetry,” said Lita Cabellut, one of Spain’s most acclaimed and highest selling portrait artists. 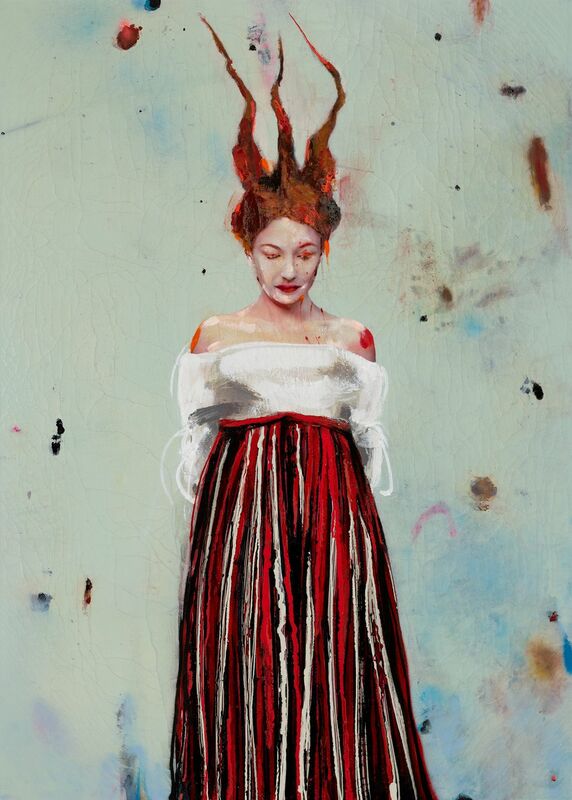 In an upcoming solo exhibition at London’s Opera Gallery this March, Transformation will showcase her latest works. 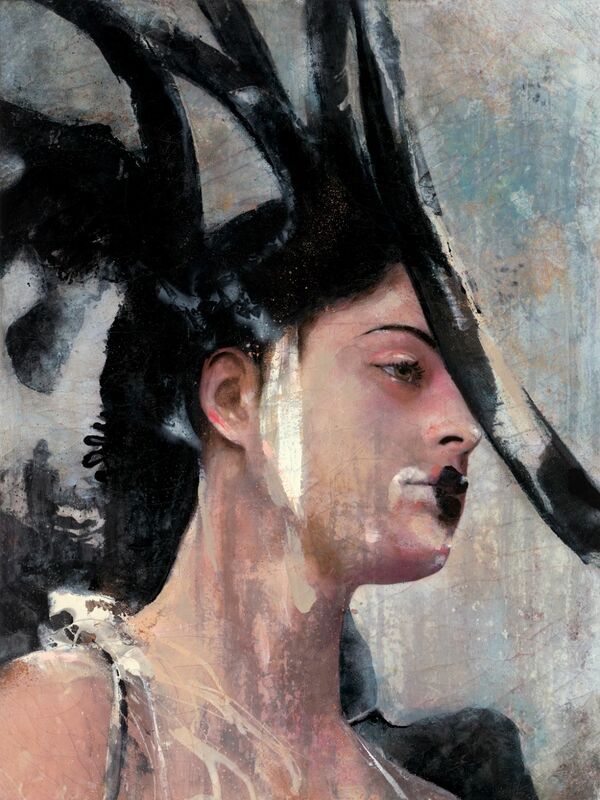 Before being discovered by a prominent Catalan family, who adopted her in her early teens, she was introduced to the Spanish masters at the Prado Museum, where she discovered the works of Velazquez, Goya and Frans Hals who continue to influence her practice to this day. 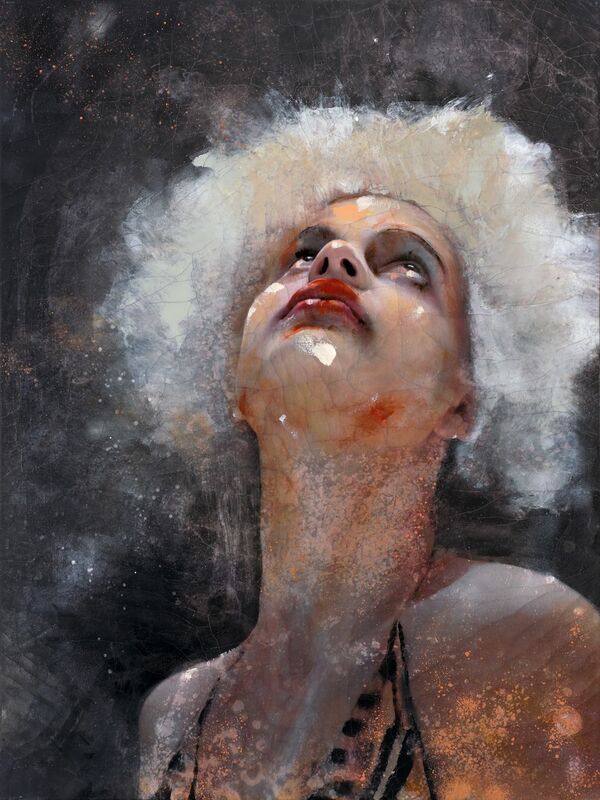 Surrounded by the abundance of fresco paintings in Barcelona, Cabellut developed a signature technique that captured the volatile characters and scenes of her hometown. 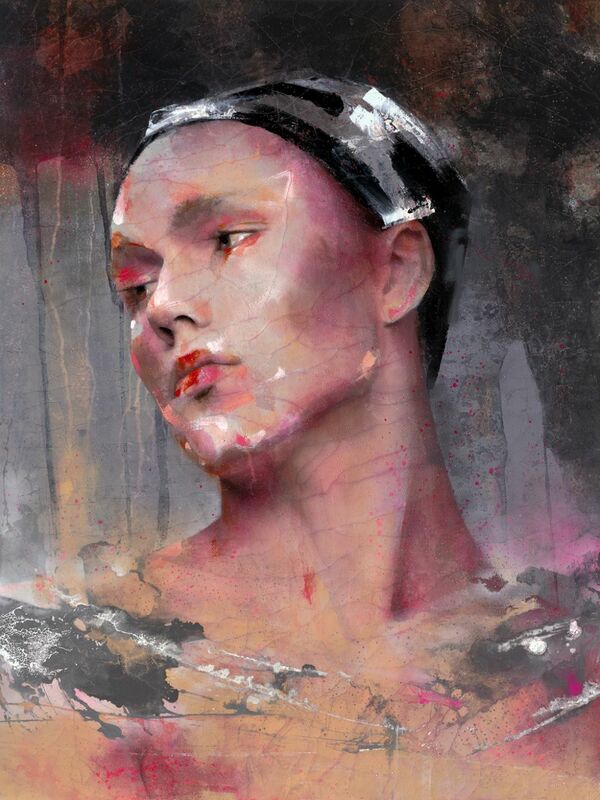 Lita Cabellut has made herself with hard work, with anger, with infinite tenacity. Almost inconceivable she has spent time, diligent hours: on her, on her inner world and on her perception of divinity and beauty, and on her painting, her technique, her mode of expression. 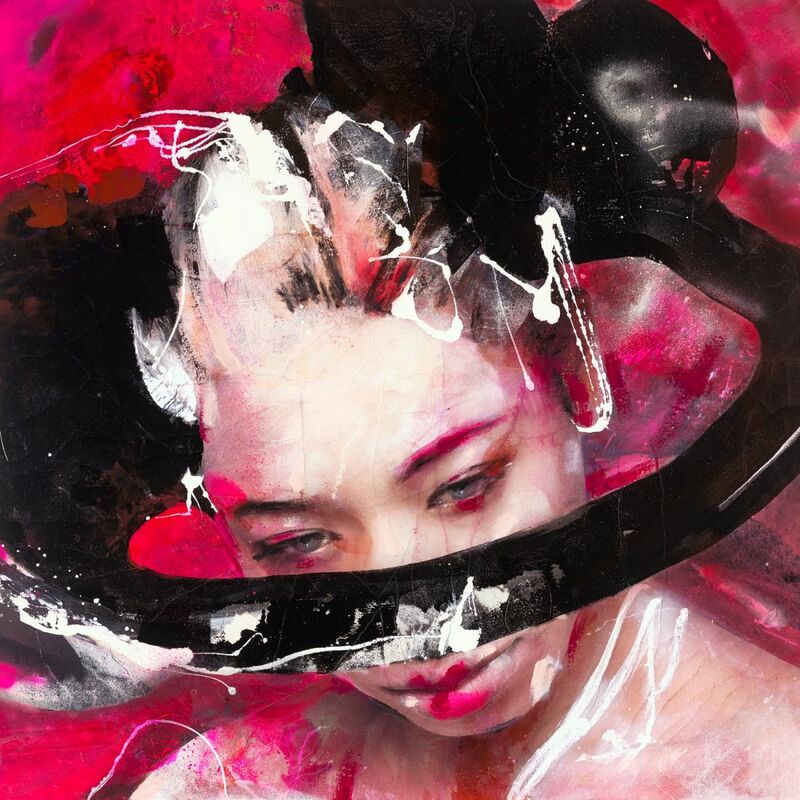 Celebrated for her impressive large scale paintings that capture their subjects in the fury of a moment, Cabellut is a master of colour and style. 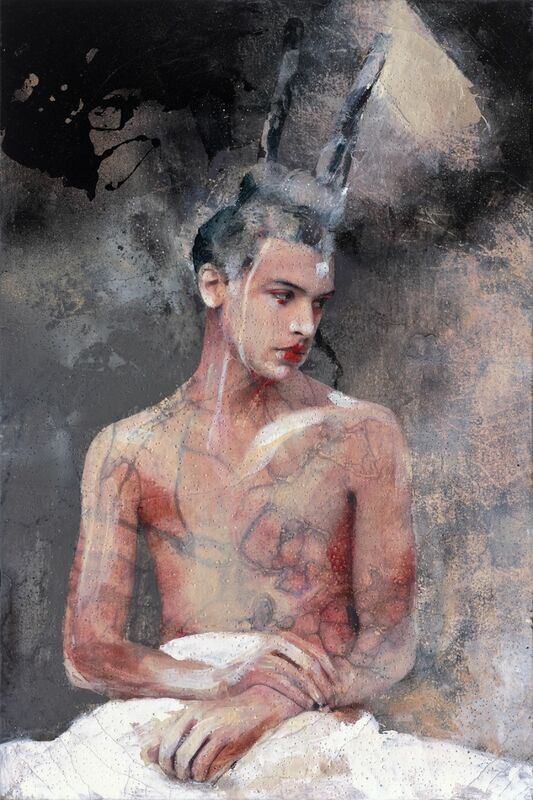 Her unique practice uses an ensemble of traditional fresco techniques mixed with modern applications of oil paint, as a result of more than 10 years of research that creates an inimitable quality and texture to her work. 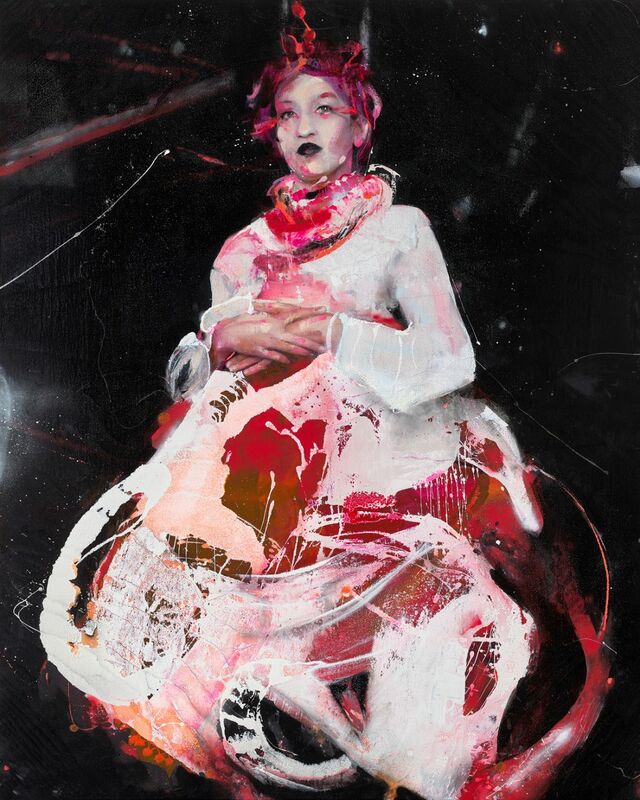 The subject of Lita Cabellut’s work is most of all the human condition with its alternating current of emotions and moods: her painting, of characters and gestures, of representations and the invincible tremor of the imagination. 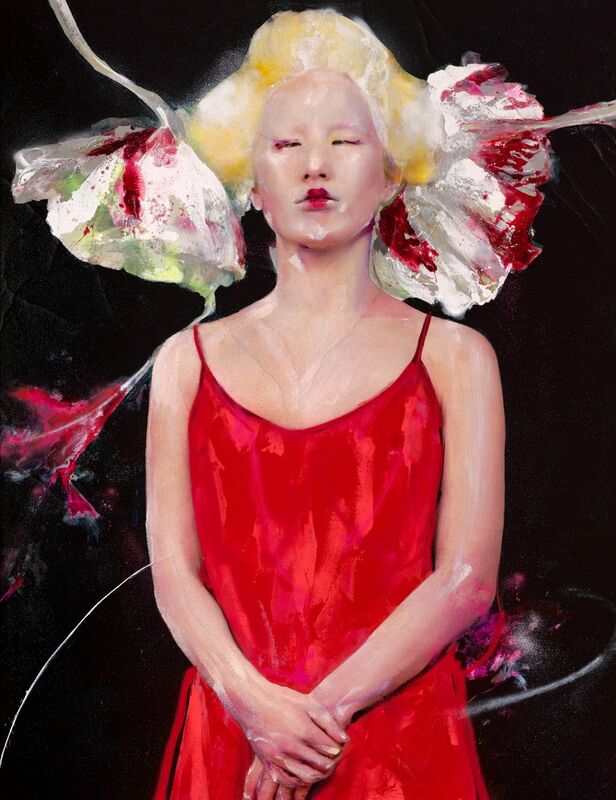 Each painting attempts to capture the raw essence of the subject. 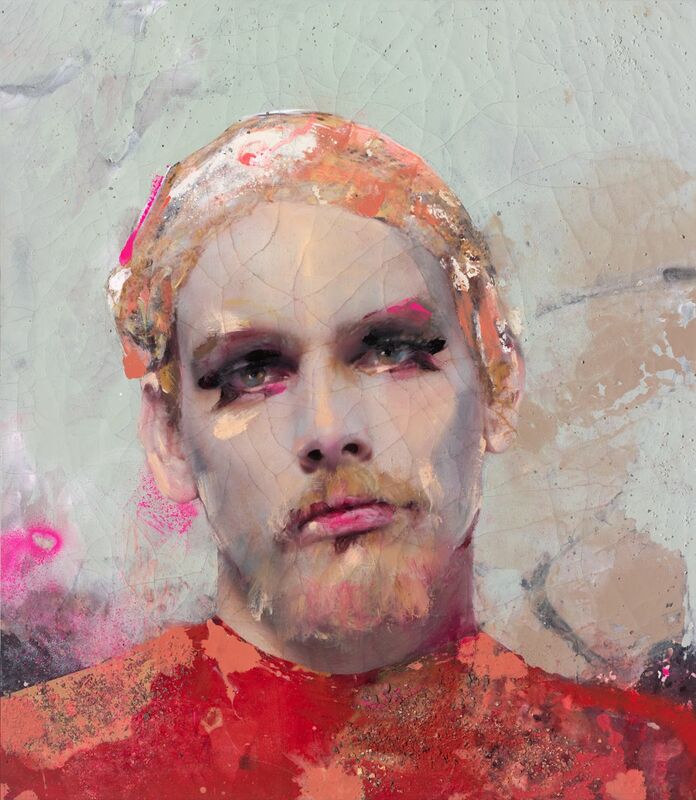 Alongside everyday people that inspire Cabellut, past subjects include a diverse range of public figures such as Frida Kahlo, Coco Chanel, Sigmund Freud, Billie Holiday, and Marie Curie. 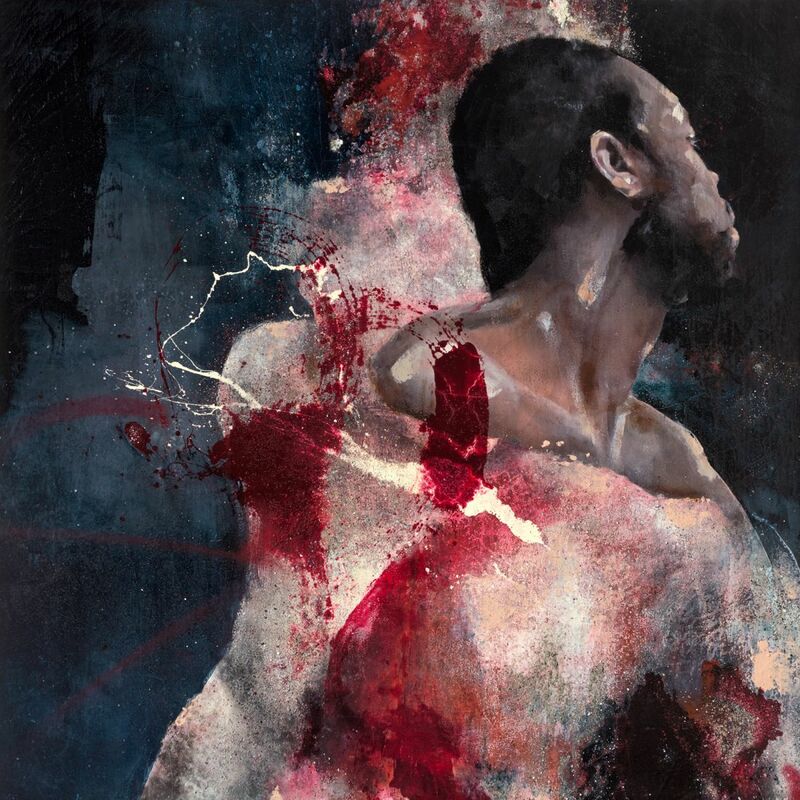 Transformation will open on 14 March and run until 30 March 2019 at London’s Opera Gallery. 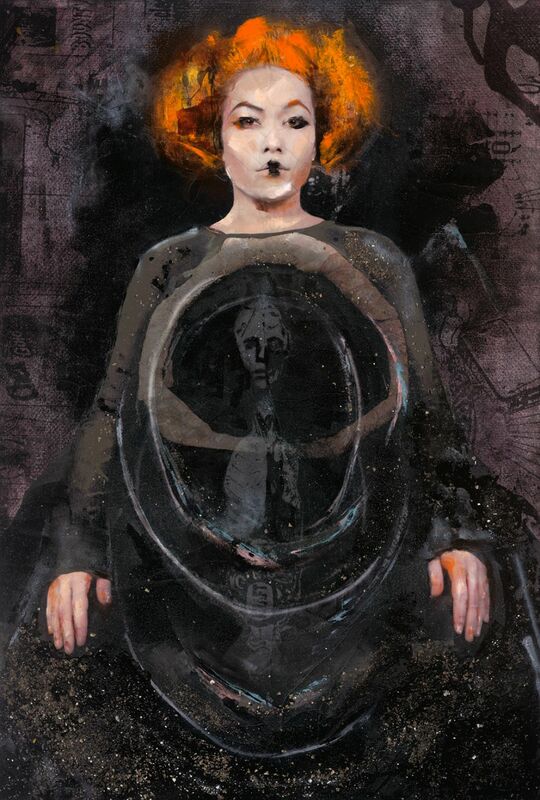 To discover more, visit operagallery.com.